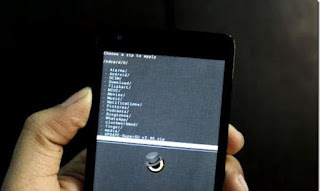 AnyIndo - Hello guys, in this article we will share an article it's Installing Temporary CWM On Xiaomi Redmi 2. You know what temporary means, then you won't be regret if understand and you use this tutorial to install CWM on your device. This CWM works temporary, so if you install Custom ROM, it will restore to the official stock recovery. This CWM is for those who just want to try CWM but don't need permanent CWM. Turn off your device, then turn on and go to fastboot mode by pressing Volume Down + Power. Plug it via USB cable to PC/Laptop. Extract CWM file you've downloaded, then open its BAT. Just press any key until BAT file is closed manually. 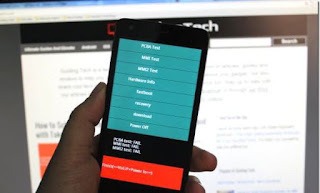 Reboot your device to CWM. Belum ada tanggapan untuk "Installing Temporary CWM On Xiaomi Redmi 2 "